Results at the end of the 11th meet of the season, the Manhattan High swim team didn’t expect much. 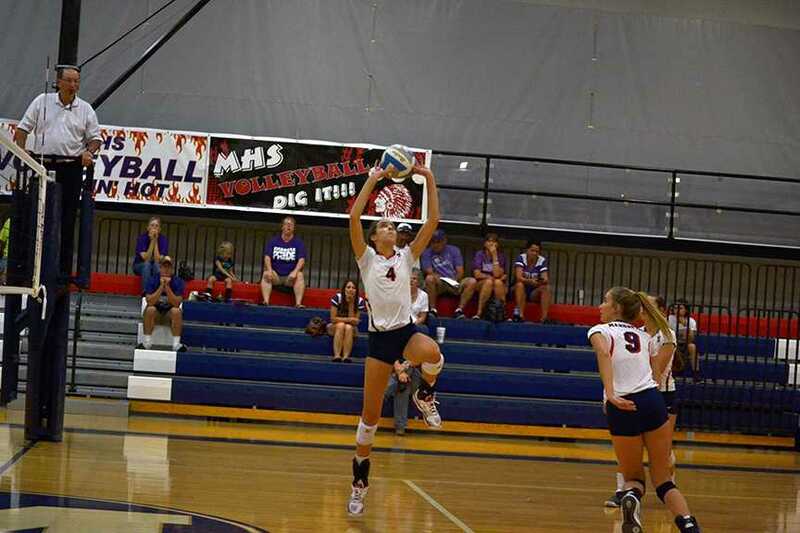 But when it came down to first and second place, the team members were ready to erupt into applause as soon as they heard that Olathe South had come in second, leaving MHS in first. Not only was the team working on making up for the people who were gone but they had really tough competition. 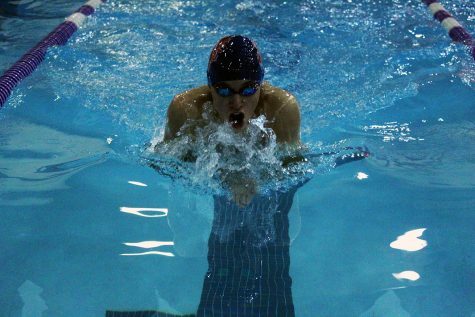 “Normally with such a large team with so many good swimmers I would have great confidence in our team, but we had many swimmers sick,” sophomore Dominic Palmieri said. The team prevailed despite the absences of their best swimmers. 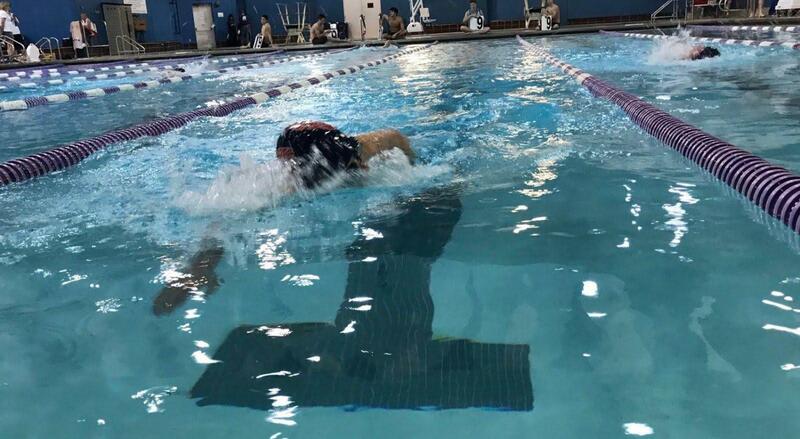 “There was some doubt, on paper we were not favored, but I thought we had a good effort and were competitive with the other swimmers,” head coach Alex Brown said. “This led to us getting a win, swimming above where we are seeded,” head coach Alex Brown said. Not only was the team missing some of their best, one their teammates was leaving for good. Martin Gonzalez, a junior American Field Service student, swam in his last meet before returning to his home country, Chile. The team said goodbye to Gonzalez one last time before he left the natatorium after his last meet in America. “There are some things that I won’t forget, like the intention of people for helping you without wanting anything back, or the team spirit, where everyone is as important as the rest, no matter if one is better than the other,” Gonzalez said. Even though the team lost a great teammate they were excited to place first. The boy will compete again on Wednesday at home.